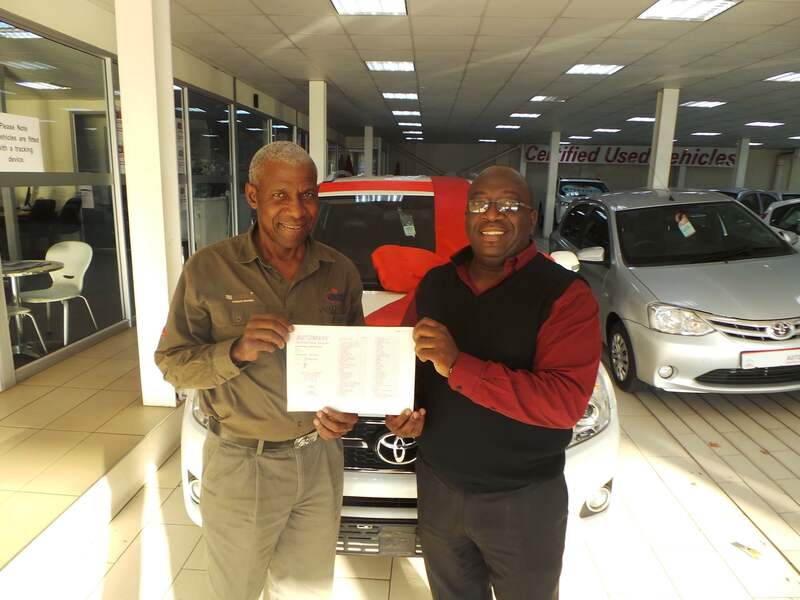 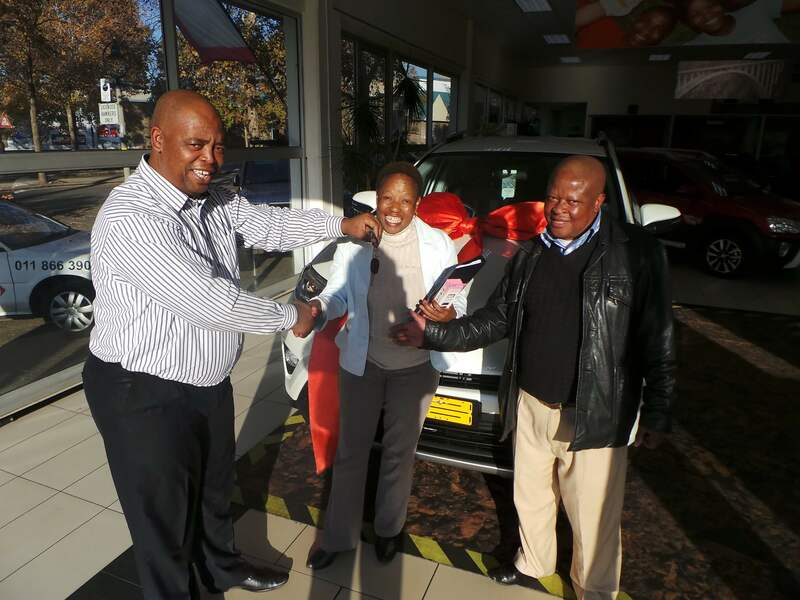 CMH Toyota Alberton welcomes our new clients to the CMH Toyota family. 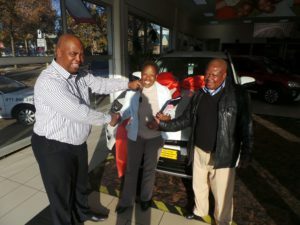 Congratulations on your new Toyota vehicle. We wish you many happy trips.